Last Day: Tokyo Dome Amusement Park! 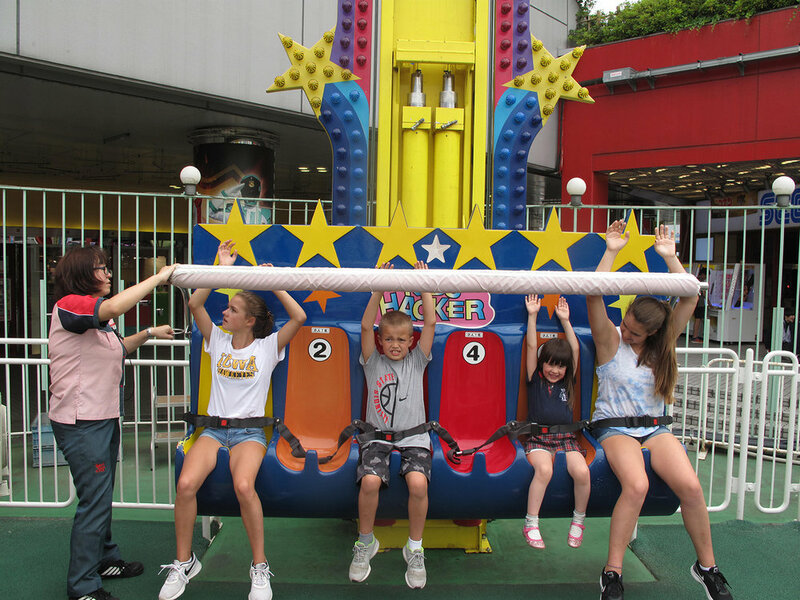 Since Aria got out of school early today, we all met and went to the Amusement Park at Tokyo Dome. Aria was so excited the whole time to ride all of the rides with us! First we all went on a ride where we got to shoot robots and then Natalie, Uncle Kent, and I went on the Viking Ship. We even rode a ferris wheel where you could sing karaoke while riding the ride! To finish off the trip Natalie, Ryan, Aria, and I rode the teacups and then Ryan, Aria, and I rode a small roller coaster! 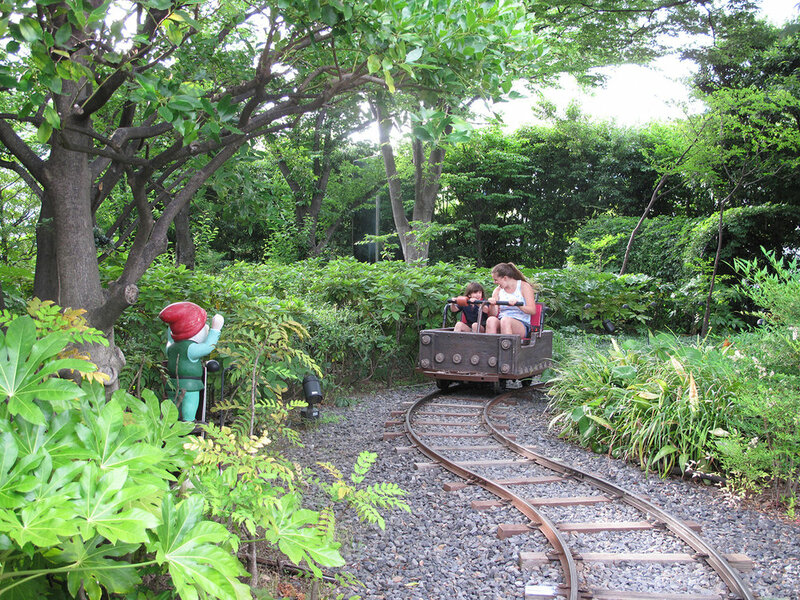 We all had a blast at our last Tokyo attraction! Finishing off the night was a hot pot meal at Uncle Kent and Kumiko's! We are going to miss them so much!